One Chance the movie released in US! 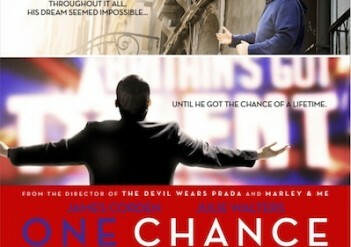 Paul’s biopic, One Chance the movie, is now in theatres across the US! 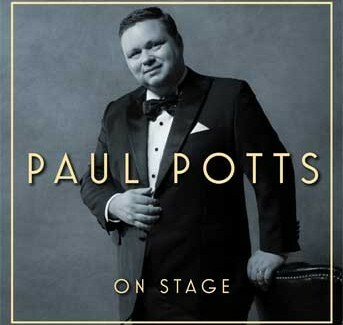 The critically acclaimed story of Paul’s rise to fame stars James Corden, Julie Walters and Mackenzie Crook.